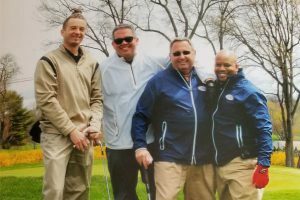 On Monday, April 30, 2018, the 8th annual Libretti’s Charity Golf Outing took place at Maplewood Country Club in Maplewood, NJ! 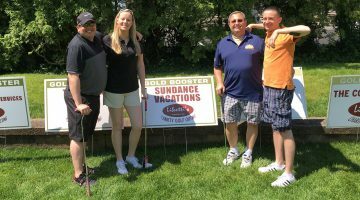 This was Sundance Vacations third year participating as a Gold Sponsor in the event, and each year employees from our Parsippany office look forward to sponsoring and golfing in the event! 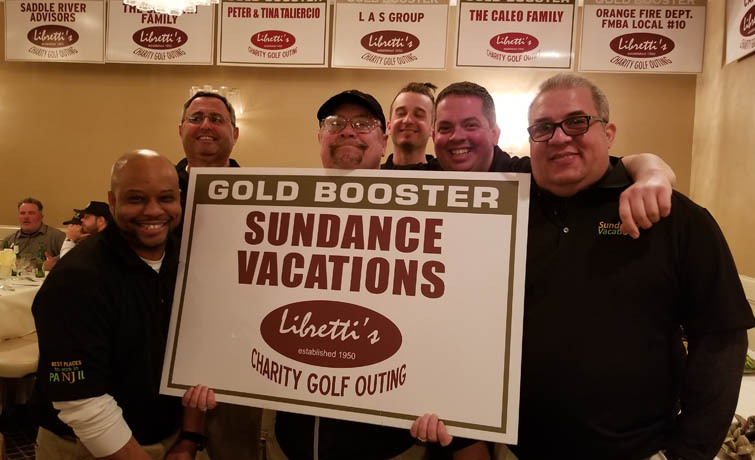 The event included breakfast, lunch, green fees, a cart and contest games, followed by cocktail hour, dinner and open bar at Libretti’s Restaurant. The contest games included games such as closest to the pin, closest to the line, longest drive, etc. The Golf Package was $225, and included the Green Fees, Cart, Breakfast, Lunch, Cocktail Hour, Dinner and the Open Bar! If you weren’t a golfer but still wanted to enjoy the event, they also had dinner packages for $75. All proceeds will be dedicated to down syndrome awareness, education and research. Sundance Vacations Parsippany Employees enjoying the days! The Lazzara Foundation is a 501(C)(3) not-for-profit organization that supports research that is committed to maximizing the abilities of those living with Down Syndrome so that they may lead fuller, healthier and more independent lives. The founder of the Lazzara Family Foundation, Danny Lazzara, created the charity for his cousin Gregory, who was born with down syndrome. 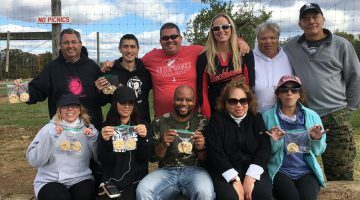 The organization supports Stanford University, Johns Hopkins and more research institutes who are constantly making strides in knowledge on the cognitive abilities to improve the lives of those with impairments. Currently there are more than 400,000 people living with Down Syndrome in the US and 4 million worldwide. 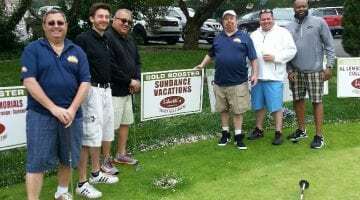 View all charities Sundance Vacations Parsippany worked with here: Parsippany News. To join in on Sundance Vacations charity efforts, please reach out on our Contact Us or follow us on social media to stay updated! Robert writes for Sundance Vacations’ Charities, Blog and News site as the Digital Media Coordinator. Previous post Sundance Vacations is proud to support the Delaware & Lehigh National Heritage Corridor!